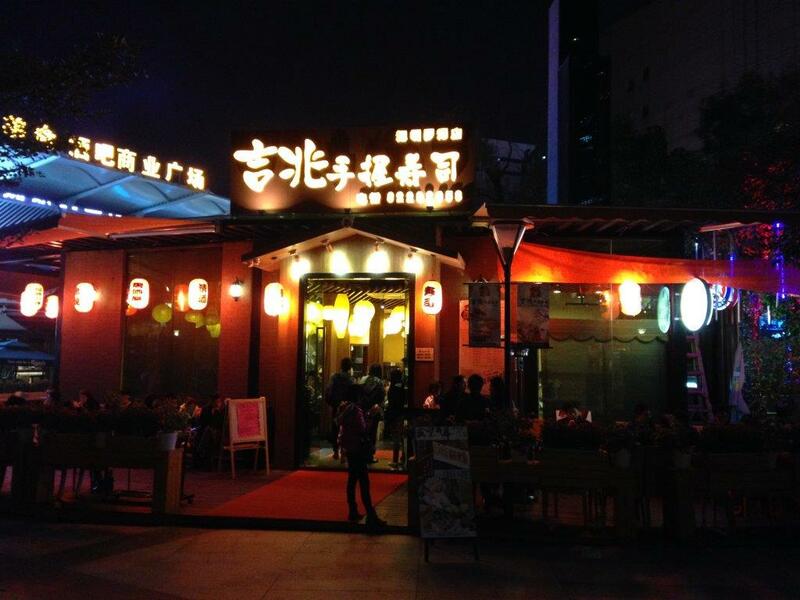 A couple-friend in Shenzhen asked me out for dinner recently and we decided to check this place out in Dongmen, one of the shopping places in Shenzhen. I seldom go to Dongmen reason because the place is always extremely crowded and it is a notorious place for pickpocket syndicates. Nevertheless, I would be extra careful whenever I’m in the area. Seated at the counter, no tables! 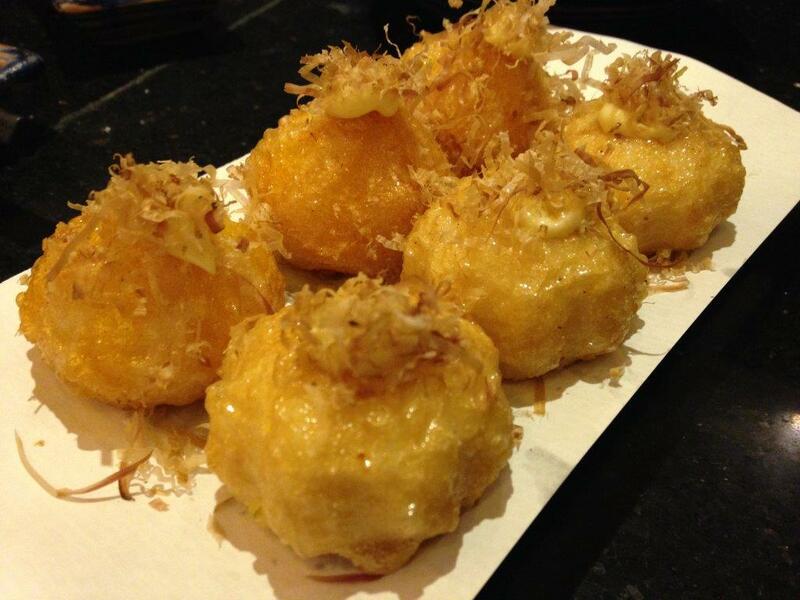 Cheese Balls/Uni Balls RMB$28 – Not a big fan. Cheese balls also not a lot of cheese. Can skip ordering this. 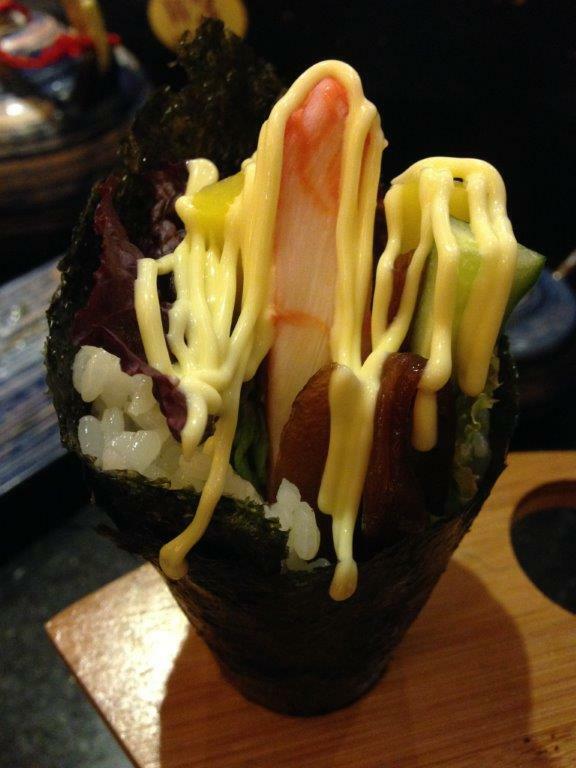 Crabstick Sushi – This is free with one of the orders! 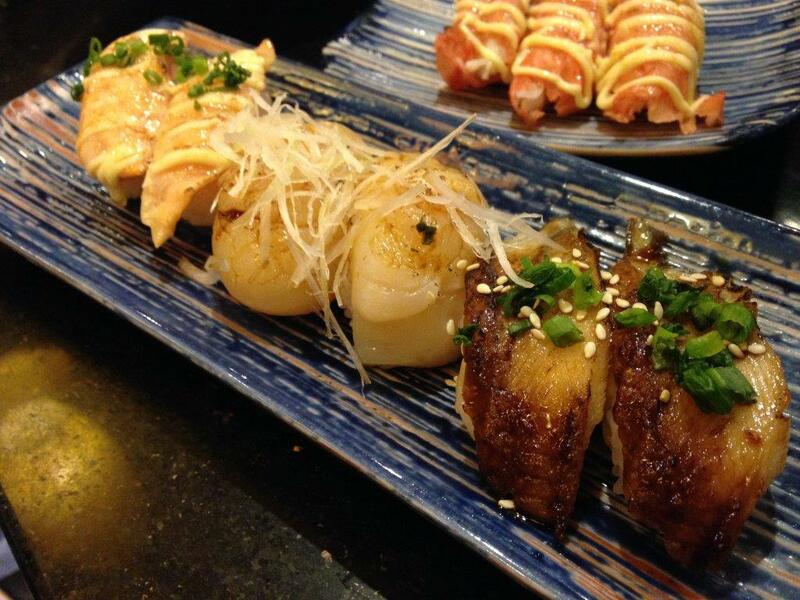 3 orders here of Unagi sushi RMB12, Scallop Sushi RMB26 and Grilled Salmon Sushi RMB9. All 3 types are delicious! 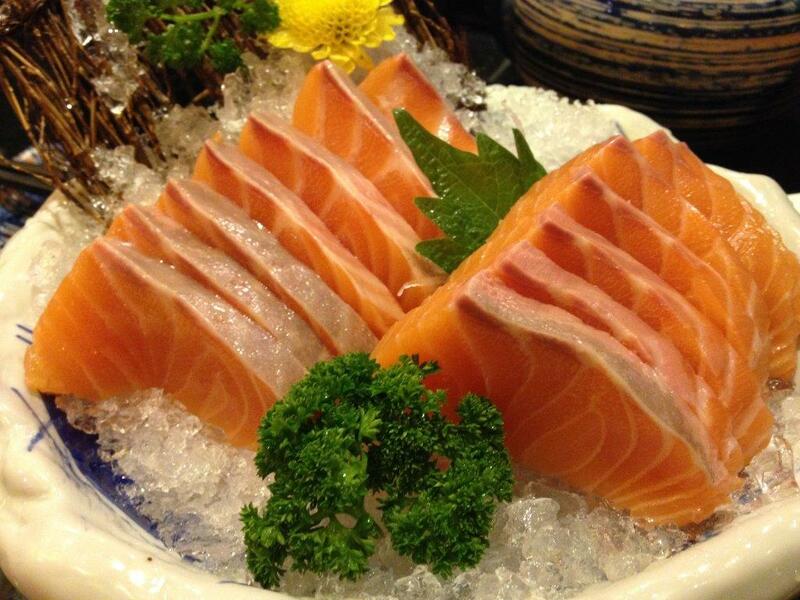 Salmon Sashimi RMB98 – Fresh and yummy! 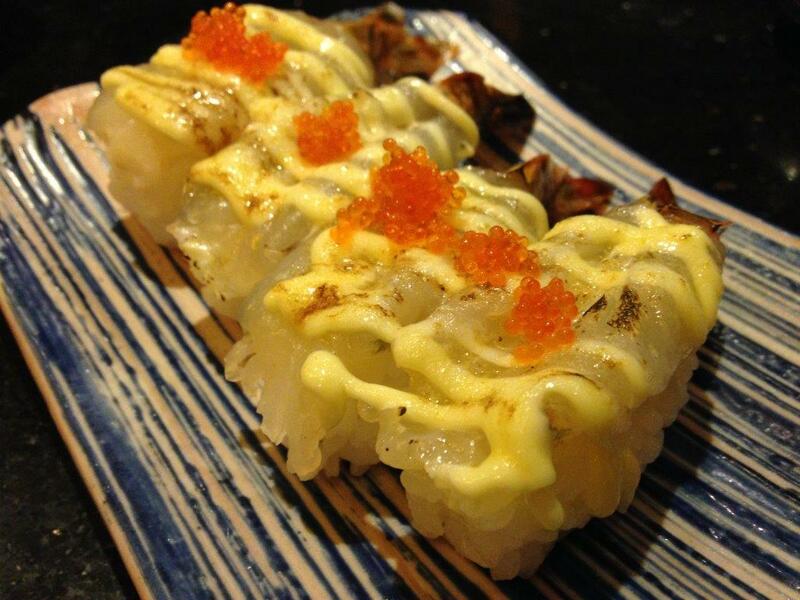 Some in house creation sushi RMB18 – This is not too bad. 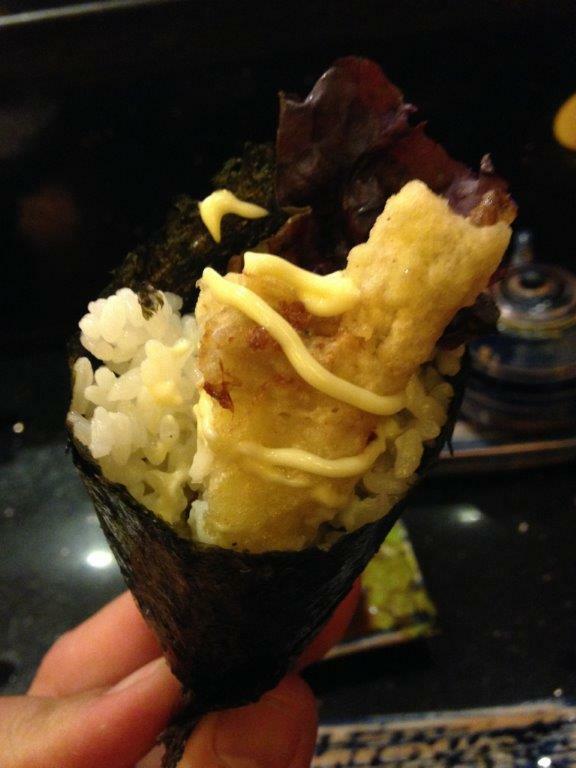 Soft Shell Crab Handroll RMB12 – the name of the shop suggests that they are good in their handrolls. So this one is not bad. 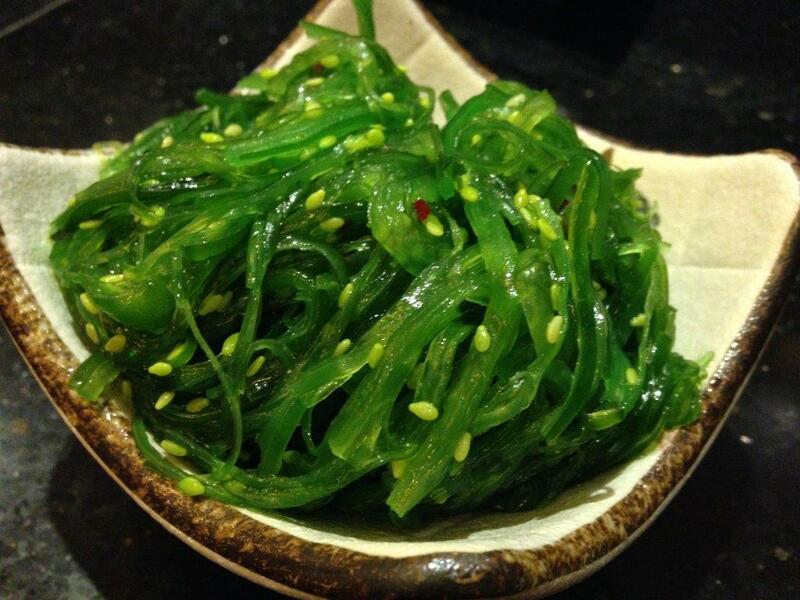 Sea-grass RMB12 – Love this, my only source of ‘veg’ for the night. Available in supermarkets also. 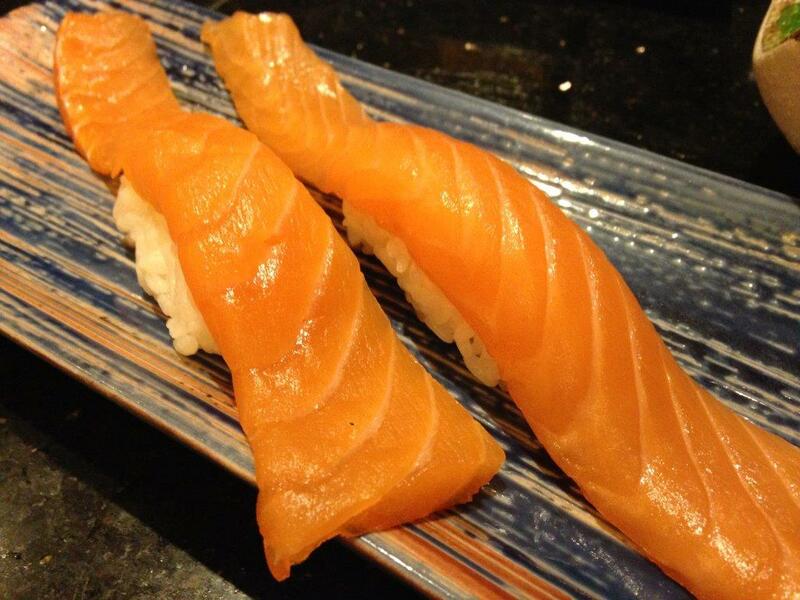 Salmon Tail Sushi RMB14 for 1. 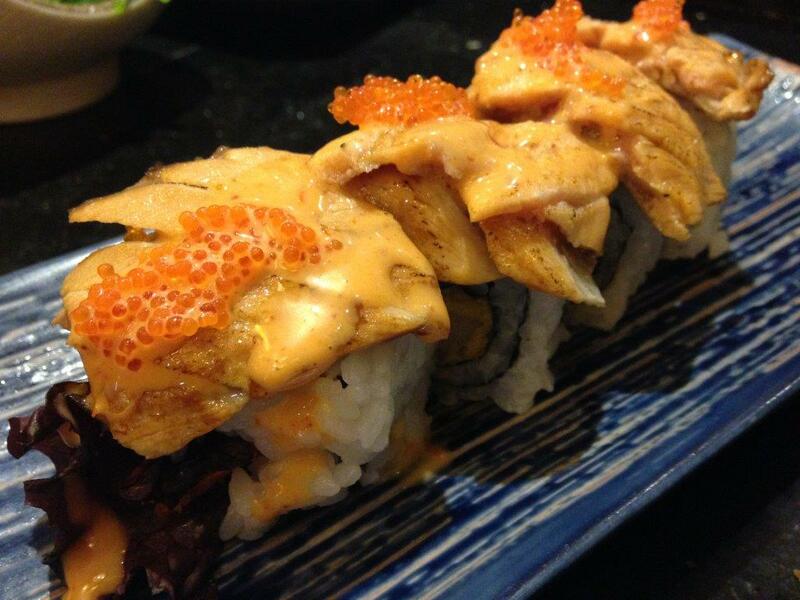 You get a lot of salmon in this sushi! 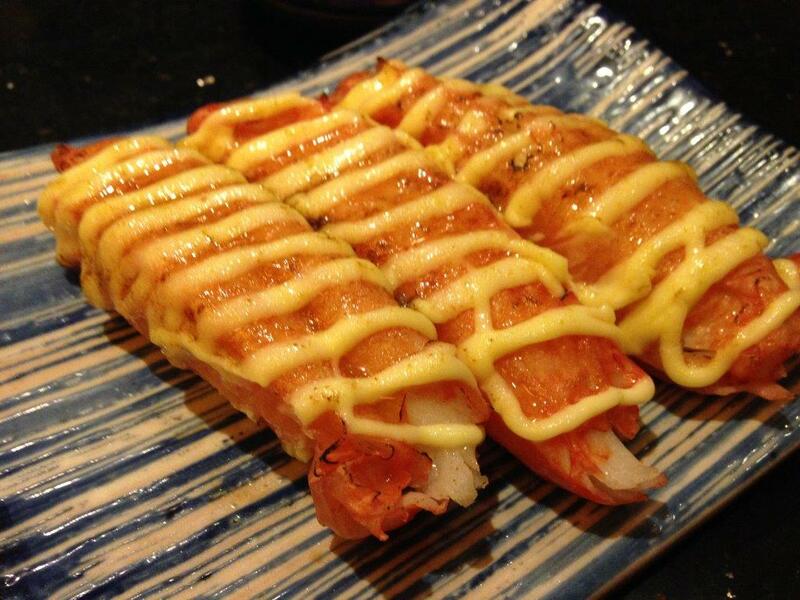 Charred Tiger Prawn Sushi RMB9 a pair. Semi-raw prawns… tasted quite nice but not a big fan of raw prawns though. Forgot what’s this… But it’s nice. 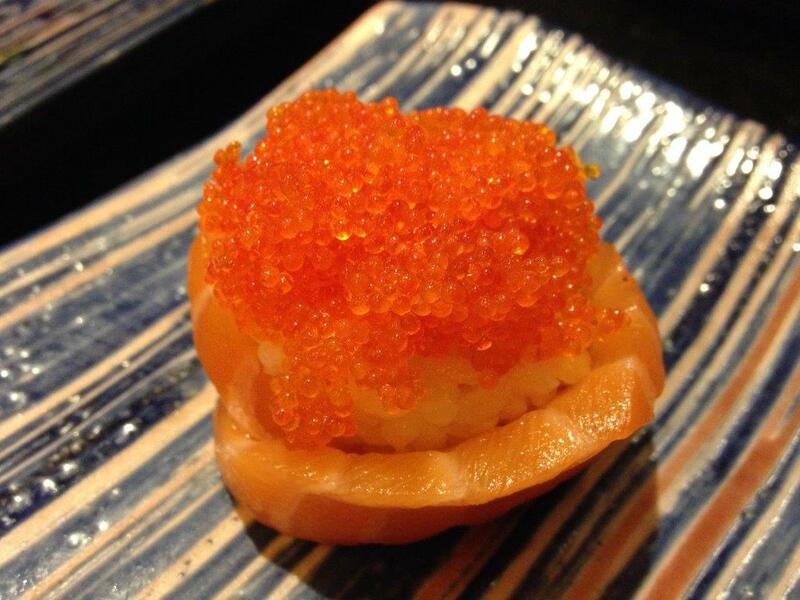 Salmon Rose Sushi RMB12 – Friend’s order, should be quite good. 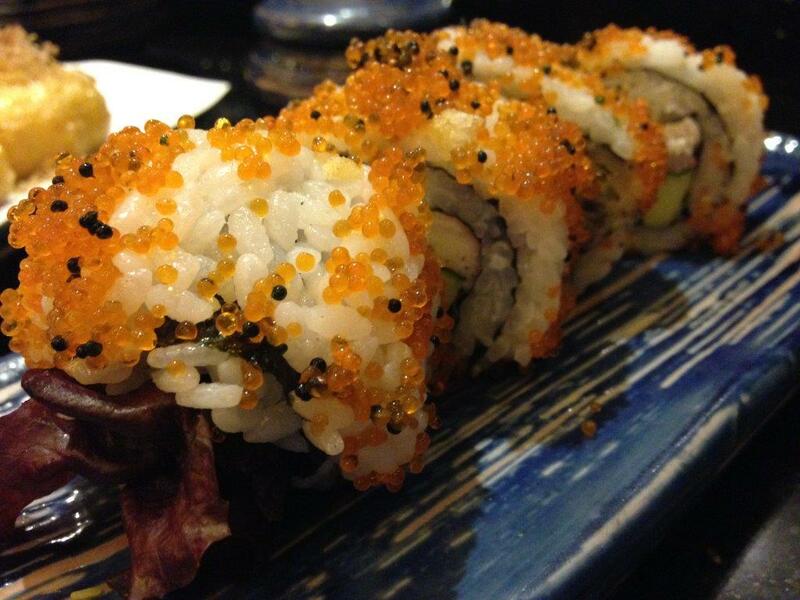 Overall a decent place for a good sushi meal. 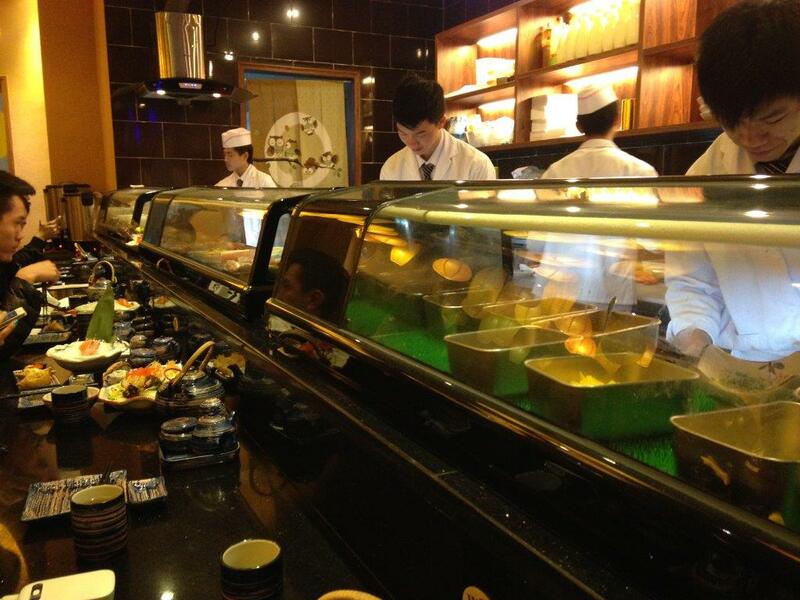 The freshness in the ingredients can be tasted and also witness (so crowded means the supplies are usually fresh!). Go try it and let me know if you like it too! Location: 罗湖区东门东升广场休闲玻璃屋1号. Tel: 82292858. Don’t think they take reservations but if your group is big, just call them. Always keep your belongings in front of you. Wallets and phones in front pockets. Bags sling to the front… yes, even haversacks, in front! I think this joint is worth mentioning in this blog reason is their milk tea is really good. 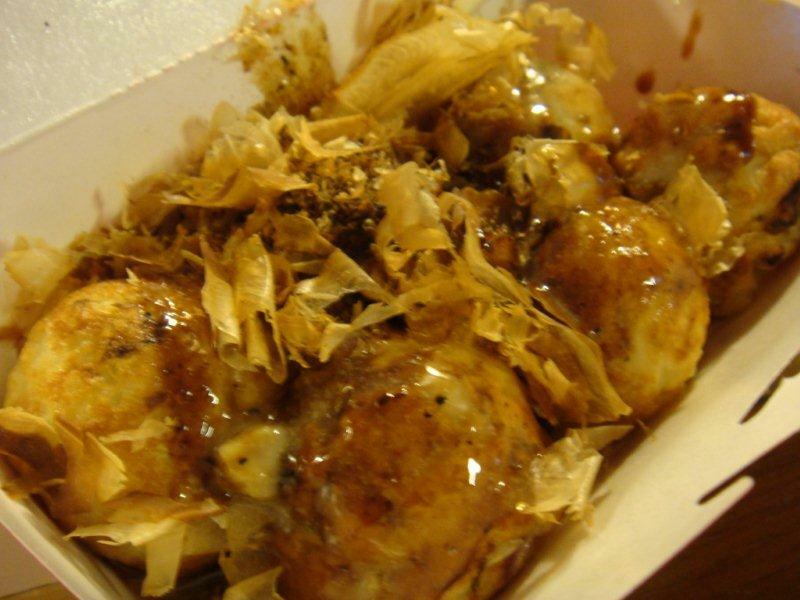 At the same time, their Tako Balls are really good as well. Found this little joint just below the hotel when I was in Guangzhou. I believe they have many joints in the whole of Guangzhou. 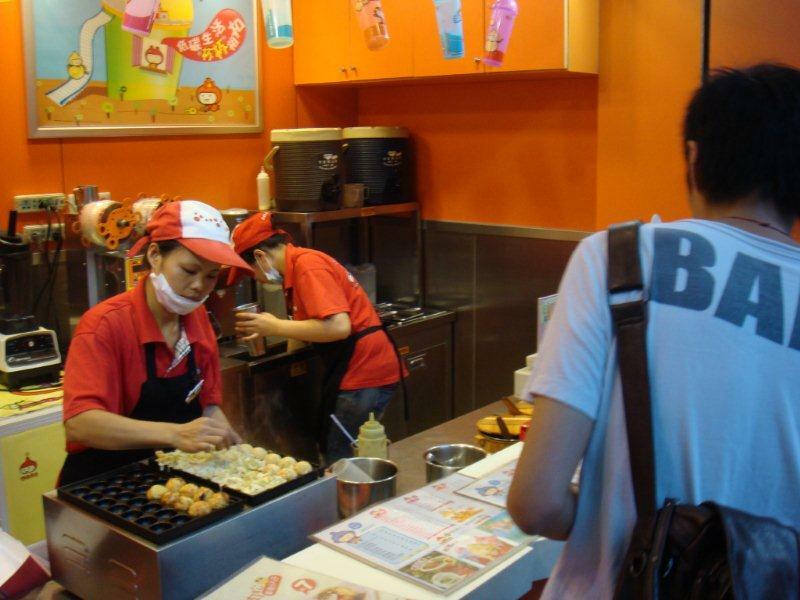 Long queue waiting for your tako balls. 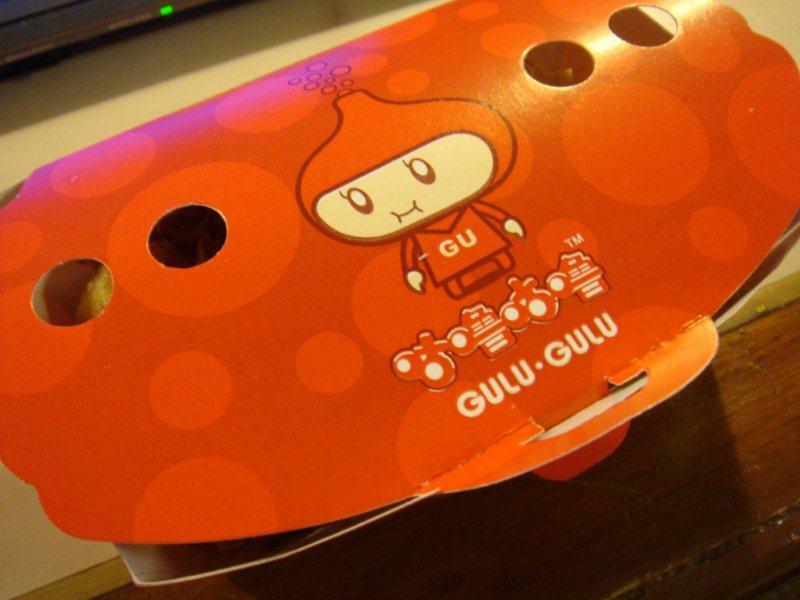 Packed in this box instead of the styrofoam ones cos will melt the foam. Yummy!!! Tako Balls! Quite well done. Milk Tea. Very awesome in taste. Right milk used. Taste: Very nice and good snack. 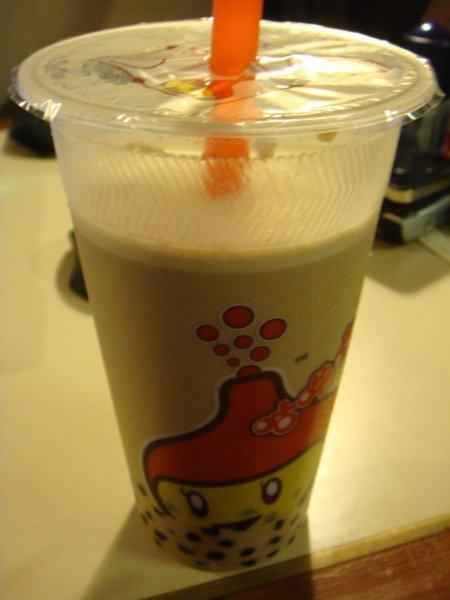 Price: RMB$8 for a large cup of milk tea. Tako balls at RMB$8.50 if I remembered correctly. RTE: Yes if I come across this same franchise store.